Welcome to Top Climbers Expeditions ! The company has a wide experience and offers excellent personalized services tailored to meet your specific preference. We have distinguished, reputable and growing clientele base. We work with individuals, companies, and groups in organizing all kinds of eco tourism in different areas such as, cultural, religious, nature and adventures. Our team is composed of specialized and well – trained and experienced consultants in their respective fields of work. We work together and closely as a team with our customer to make sure that we live up our promise, ensuring that booking and planning a holiday through us is an enjoyable and trouble- free process. Our Company is Completely Tanzanian Owned and Operated. Thank you for visiting our website and feel warmly welcome. Karibu Tanzania…Hakuna matata!! Means welcome to Tanzania… and no worries. 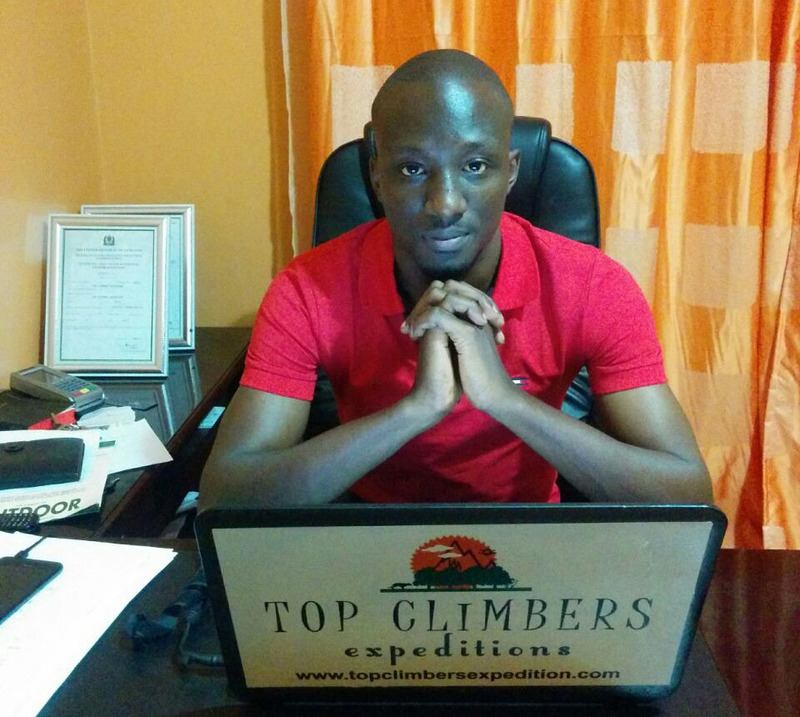 My name is Manase Mwanga, the Founder and Managing Director of TOP CLIMBERS EXPEDITION. 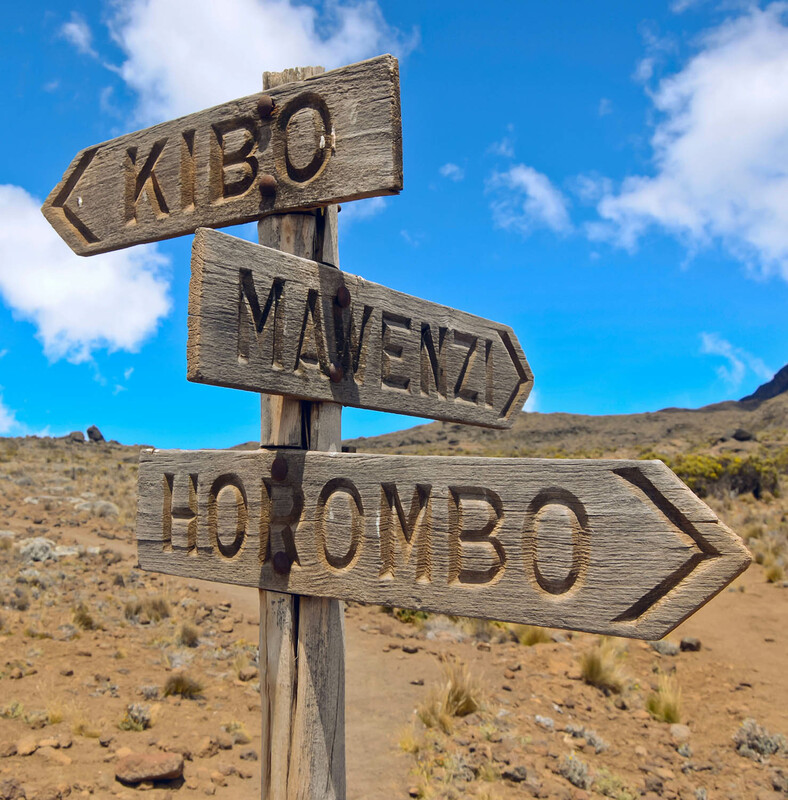 I am Tanzanian, born and raised in Kilimanjaro region. I have strong experience and great team of people that guarantees the highest quality. As a Director my focus is on organizing tours with an ethical and professional approach to exceed tourist expectations. All our tours benefit the indigenous people i.e. hard-working local porters and guides by creating job opportunities in order to eradicate poverty. We utilize natural resources in a sustainable manner for the benefits of present and future generations. We are not the agency that rents guides. WE are the guides and we always take care of your satisfaction. We are local Tanzanian company, committed to our people, customers and suppliers, providing exceptional quality, service and value. With every customer interaction, we bring the best of Tanzania and Top Climbers Expedition in general. We aim to maintain our position as the best local company In Tanzania through our services. Building long-term relationships with travellers through innovations and the integration of products and our services.